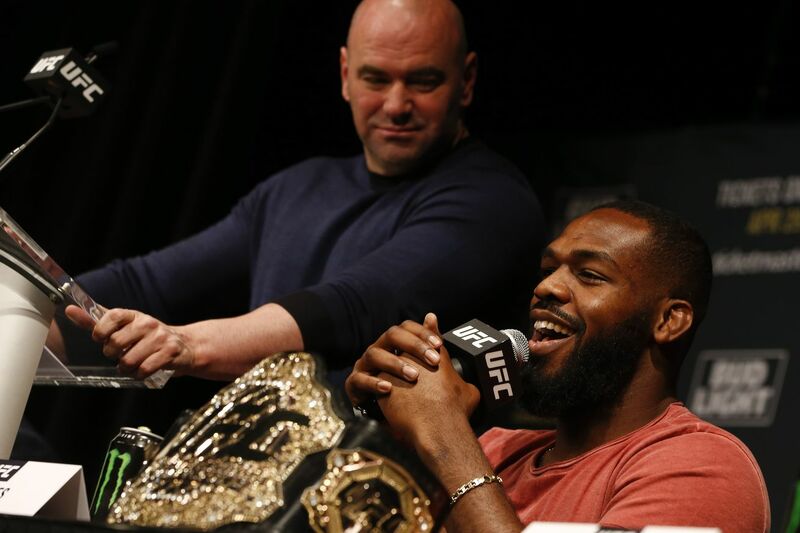 Ultimate Fighting Championship (UFC) President Dana White recently told the mixed martial arts (MMA) media that former light heavyweight champion Jon Jones was finished as a pay-per-view (PPV) headliner, even if “Bones” moves on to compete for the 205-pound strap. Jones, however, is not so sure. White was understandably upset after Jones was bounced from his UFC 200 main event last July, thanks to a failed drug test that put the kibosh on his light heavyweight rematch against Daniel Cormier. Then there was UFC 187 before that, which also saw Jones bow out after running into serious legal trouble in his hometown of Albuquerque, New Mexico (more on that mess here). “Bones” won’t get a chance to prove his boss wrong until next summer, thanks to a one-year suspension handed down by United States Anti-Doping Agency (USADA). In his absence, Daniel Cormier and Anthony Johnson will collide for the division title.